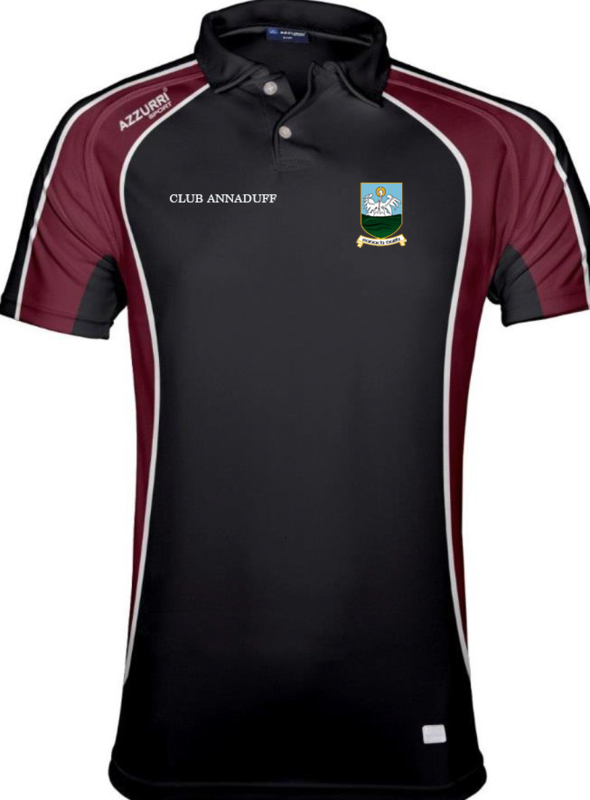 Club Annaduff is a unique opportunity to help fund the running and development of Annaduff GAA Club. Annaduff compete at senior and junior adult football. In addition we have a comprehensive underage training programme with a total of 24 fully trained, voluntary coaches working on the development of our players aged between 4 to 18. 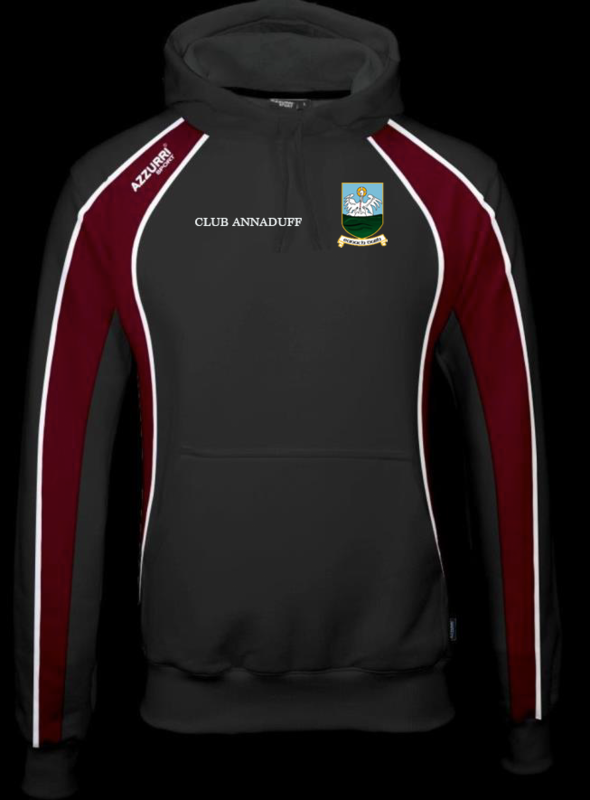 Joining Club Annaduff will help finance the continued activities of the club as we stride with your help to become one of the leading amateur sporting organisations in the country. 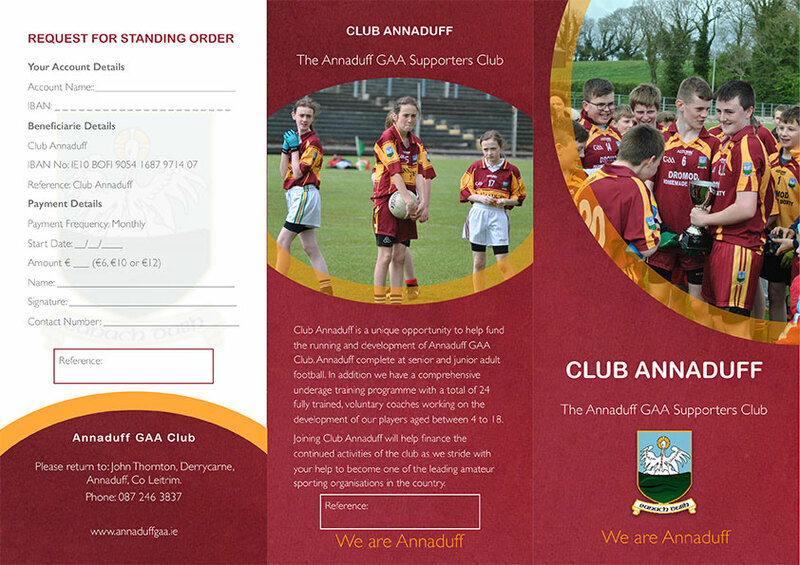 Click on the picture of the Club Annaduff Brochure to Download in PDF Format. or Join Club Annaduff by clicking on one of the “pay now” buttons under the membership options at the bottom of this page.